The loss widened to $1.46 billion from $460 million a year earlier, the Newark, New Jersey-based insurer said. 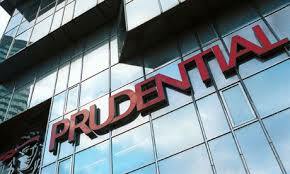 (Bloomberg) — Prudential Financial Inc., the second-largest U.S. life insurer, posted a fourth-quarter loss on costs tied to restructuring, currency fluctuations and reserves. The stock fell in extended trading.